I’m all about supporting job seekers that are looking for a mutual match, and finding a JOB YOU LOVE! (You can read what some happy clients and class participants have said about me at the bottom). In this upbeat and inviting class of digestible bits & tips, we’ll go over some important insights to support you, on personal and practical levels, to be effective, memorable and clearly communicate your skills and value. Repetition & ‘Branding’ – you’re marketing YOU! 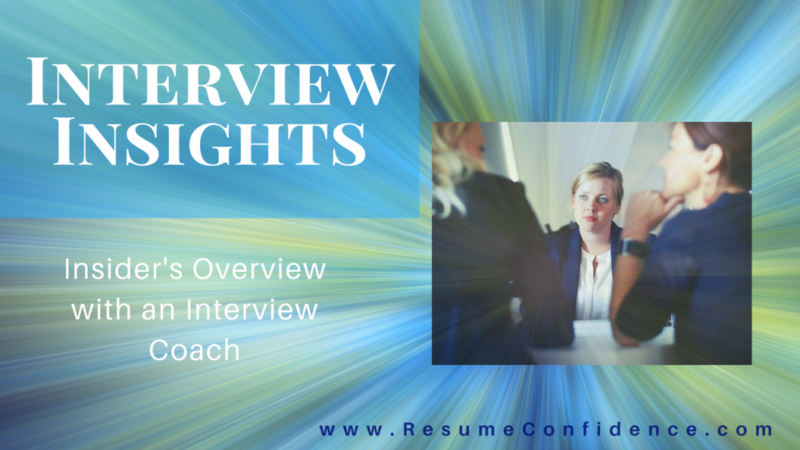 PLUS… I added some bonus videos and documents (see attached pdfs) as a thank you – annnndd – I just couldn’t help myself … there are some great resume tips sprinkled in here as well! This course is geared toward: You? If so, you are probably an early to mid-level professional with at least some experience interviewing already. You’re probably already a knowledgeable, talented contributor (or I can help you realize that you are!) You just need some insider’s ideas on how to show employers this so you stand out – and maybe some encouragement! Most likely, you are interested in working for a small to mid-sized organization (business, non-profit, creative, teaching and other fields) However, this is for *anyone* that feels drawn to it. All are welcome! ← Does Your Career Align with Your Life?